At 7,193m Gurja Himal is not high by Himalayan standards, and is dwarfed by the rock and ice pyramid of Mt Dhaulagiri to the east. The mountain is nonetheless impressive because of its imposing south face, rising nearly 4km vertically above the valley below. One of the last villages near the mountain is Gurja Khani, a fascinating settlement tucked away in splendid isolation in the Dhaula Valley. This area of Nepal is still untouched by roads, and much of the traditional architecture and way of life remains. Steep canyons make the valley impenetrable from below, and the only access is on foot over a 3,300m pass. Near the wind-swept pass is a tea shop, and it is the last place you would expect to find a family of five, including a baby. Siddhi Man Biswakarma and his wife own the teashop, and because it is the only resting place between Lulang and Gurja Khani, they do brisk business. 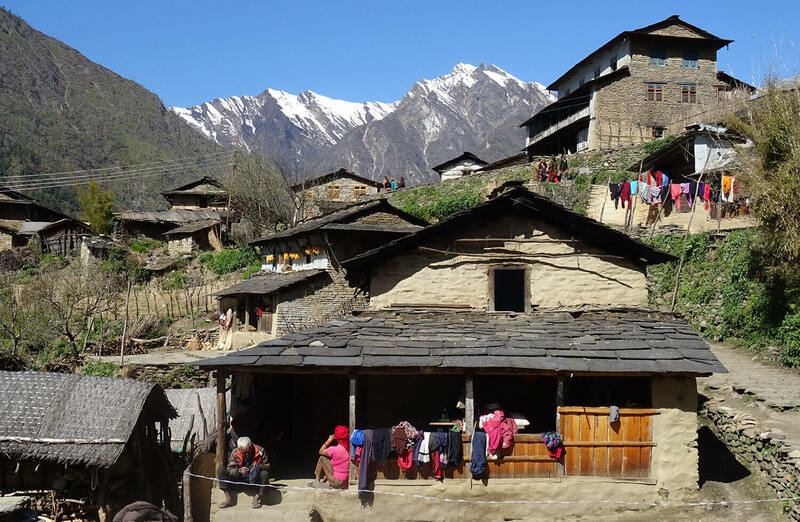 The Biswakarmas set up shop five years ago to serve the mule trains, but as trekkers to Nepal try to find new and untraveled areas, there are now tourists who also stop by. “Nowadays we get foreigners as well. And during last year’s election, some politicians spent the night here while campaigning,” recalls Biswakarma, who makes about Rs500 a day and plans to add rooms. He has also invested in two horses which he will rent out to those who want to reach Gurja Khani. 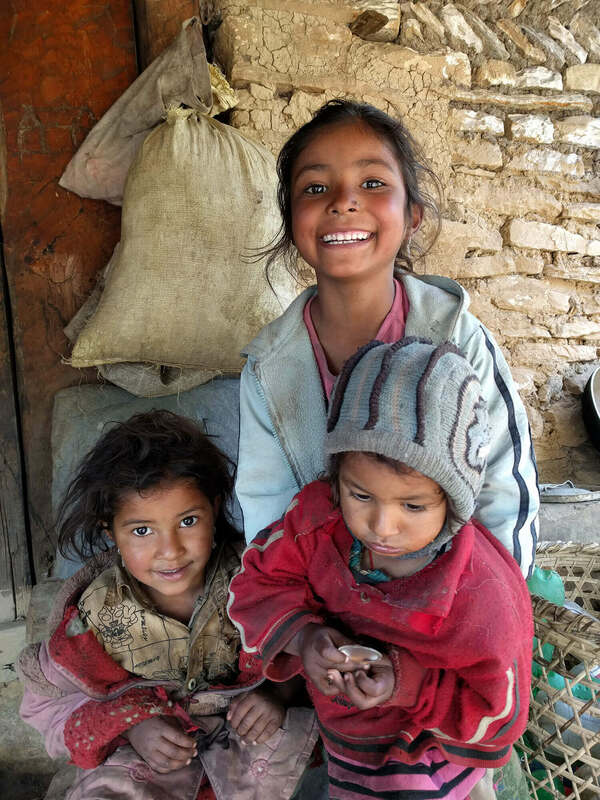 Children at Gurja Deurali tea shop. Since it has not been exposed to commercial tourism, the Gurja Himal trek is a place where the Fair-Tread trekking model is being tried out over the past five years. 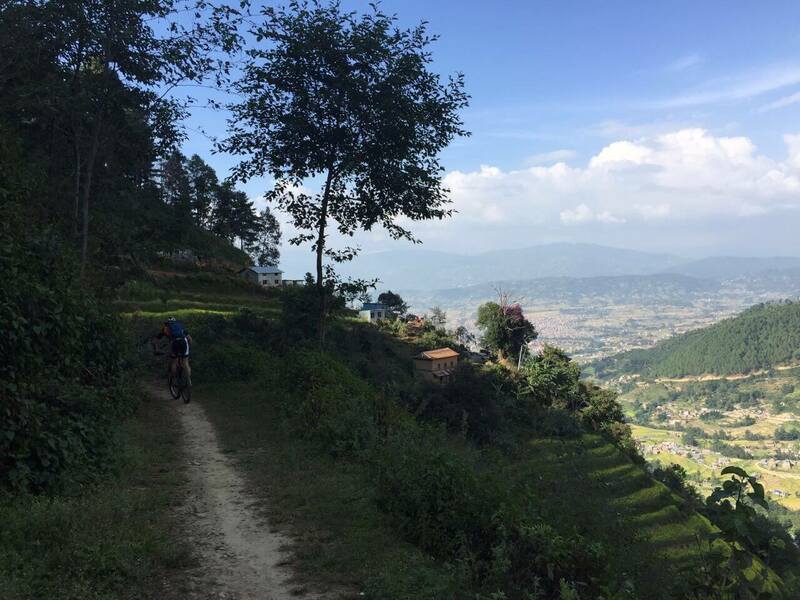 It is based on the same principles as the fair-trade label on foodstuff, and urges trekkers to think about the impact they leave on the local people and economy. Fair-Tread takes into account who benefits from tourism expenditure, and tries to maximise its impact on poverty-reduction and social justice. More of the expenditure is designed to benefit those who need it most, without undermining their self-sufficiency and dignity. Commercial trekking mostly involves booking online with a trekking wholesaler in Europe or elsewhere, who sub-contracts to a Kathmandu company. This means that up to half the expedition expenditure never makes it to Nepal. Of the other half, much of it stays in Kathmandu and does not trickle down to places like Gurja Khani. On the popular Everest and Annapurna areas, trekkers either camp or stay in purpose-built lodges established by companies in Kathmandu. 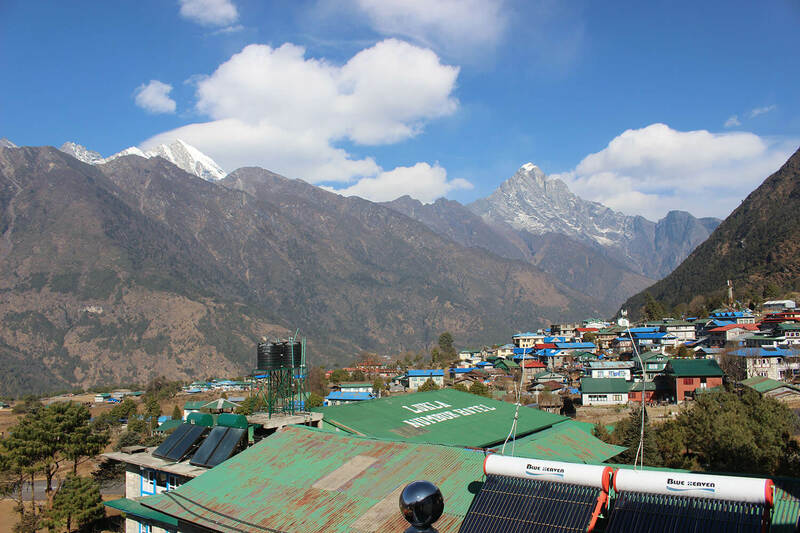 Camping treks may be environmentally friendly, but their contribution to the rural economy is minimal, since the fees are paid to the trekking agency, and most of the food is sourced from outside. In contrast, even a poor family can invest in and profit from a homestay. In Gurja Khani, Belmoti Pariyar started her aptly-named Jivan Ko Bato (Road of Life) homestay with one tiny room and a single bed. Now she has enlarged that room and added another so that she can accommodate four paying guests. Her guest book shows visitors from Brazil, Switzerland, Canada, the UK, and Nepal. ‘The best momo ever,” one trekker, a retired British Army colonel who stayed here a month, wrote. He taught Pariyar some English words, and she is happy that her homestay provides supplementary income to pay for her daughter’s school. 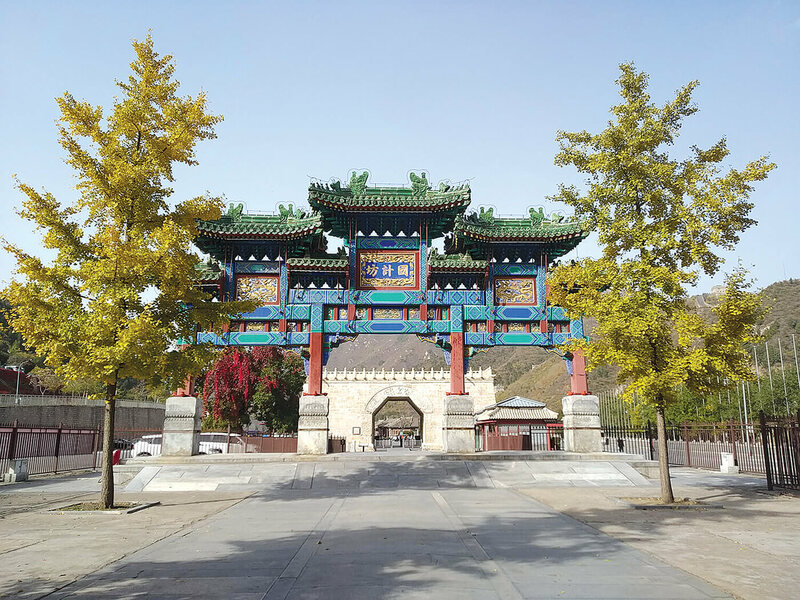 Lulang, on the south slope of the pass, is an unusually large village of Dalits and has three homestays. “People respect me more because they see that I have a steady income from my rooms, they even chose me to be the Chair of our Tourism Committee,” says Rati Maya Biswakarma proudly. Most visitors here are blissfully unaware of caste discrimination in Nepal, and the ignorance means that they could be indirectly supporting it. Dalits have not been able to benefit from tourism as much because they have not become guides in numbers proportionate to their population. The only tourism-related occupation easily accessible for them is low-paid portering. Porters are usually not salaried employees of trekking agencies but hired on a daily-wage basis. They often lack accident insurance and adequate clothing for high altitudes. Lal Chhantyal, a licensed guide from Gurja Khani, says uncertainty of income is the biggest problem. The trekking season is short, and the cost of renting a room in Pokhara in the hope of getting work is exorbitant. Fair-tread trekking aims to ensure that porters and guides are recruited locally, properly equipped, and paid a fair wage. Fair-Tread also emphasises respect for the environment, local culture, and traditional skills. Tourism has often brought modern materials and architecture because trekkers demand rooms with attached bathrooms and modern plumbing. Villagers then perceive these facilities as superior to the traditional architecture, artisanal skills and artifacts they have. Jhak Bahadur is the elected chair of the Gurja Khani council, and his main emphasis is on health, especially to reduce the high maternal mortality rate. Because of its remoteness, women with childbirth complications die because they cannot reach the nearest health post in Lulang in time. Jhak Bahadur says building a road would impact on trekking, a ropeway would make transportation easier, but the cost is too high. Nobody owns the views of the Himalaya, but surely the people who live in their shadow deserve to benefit from our visit. Joy Stephens has worked in Nepal for 20 years as a researcher in education and trafficking. She is the author of Window onto Annapurna (1988, Victor Gollancz). 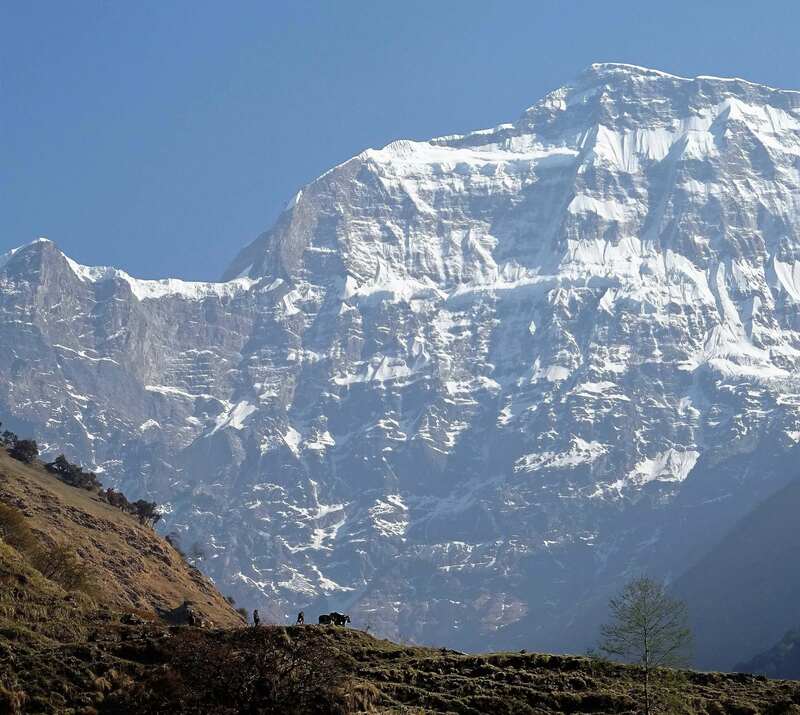 The disaster which struck the Korean expedition on 10 October brought Gurja Himal (7,193m) and this inaccessible region of Nepal to world attention. 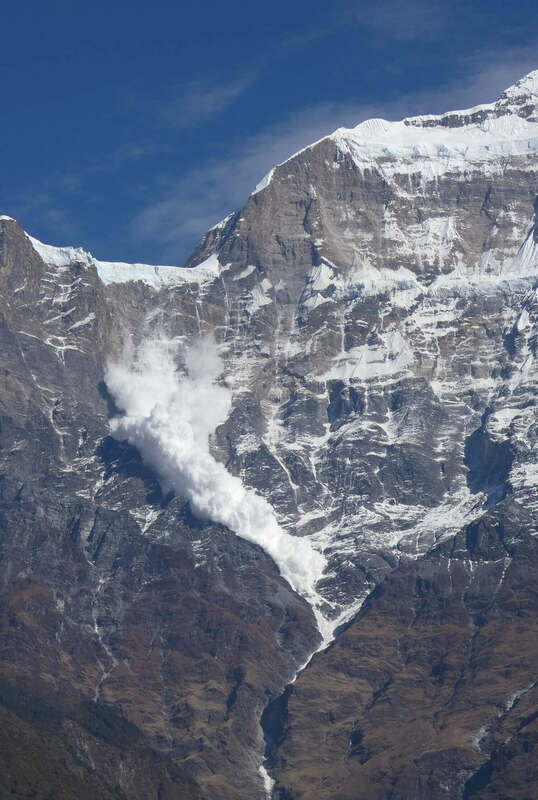 Two months after the disaster, there is still uncertainty about what caused the Base Camp at 3,500m to be blown away, killing five Korean and four Nepali climbers. Gurja Himal is one of the westernmost peaks in the Dhaulagiri massif and has an unclimbed south face that soars nearly 4,000m above the valley. The Korean expedition was led by veteran mountaineer Kim Chang-ho who is famous for being the first Korean to summit all 14 eight-thousanders without bottle oxygen. Disaster struck even before the climbing began, and since no one survived. It was probably an avalanche like the one pictured below coming down the face. Locals who helped retrieve the bodies said there was no ice or snow at Base Camp, and the bodies had been blown across the river to the opposite slope. Tall trees in the narrow valley had snapped in half, and videos taken by the rescuers show scars from what look like an air blast preceding an avalanche that roared down the face. 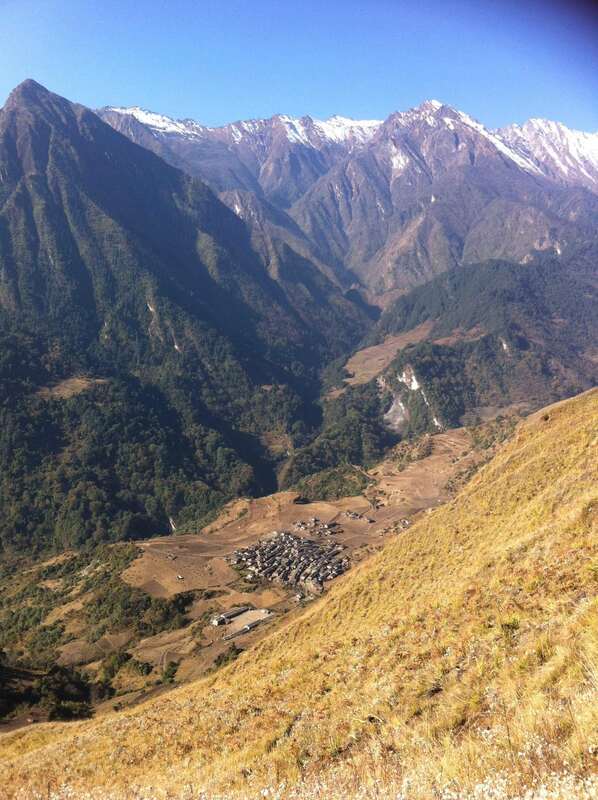 Villagers say they told the expedition to establish Base Camp lower at 3,000m to avoid angering the mountain’s guardian deity which they say does not tolerate people defecating nearby. Over the years, they report that several locals have died near the same spot.